This easy to use workbook covers all the basic sciences in clinical context, and includes the full range of question types used in medical school. It offers comprehensive advice on how to tackle tricky examinations, how to deal with question types from SAQs to essays, and will stimulate abstract skills like critical thinking and the ability to deliver the key facts. 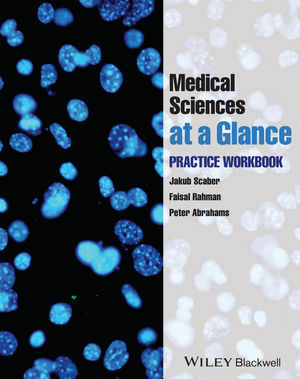 Medical Sciences at a Glance: Practice Workbook meets the needs of medical students with a spectrum of educational approaches in mind. Whatever your course type, working through this book will give you the advantage when it comes to basic science exams.